The first major of the season is just round the corner and what normally signals the start of the golfing high season for us here at The Links. For the players, the focus will have already turned to preparations for the Masters and it is not uncommon to find some of the top players playing practice rounds weeks before the actual event. 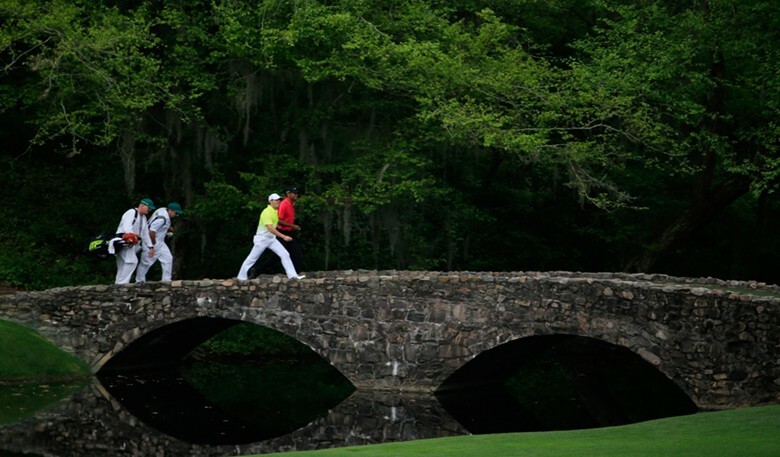 A number of the pros will have played Augusta over 50 times so what’s the point? 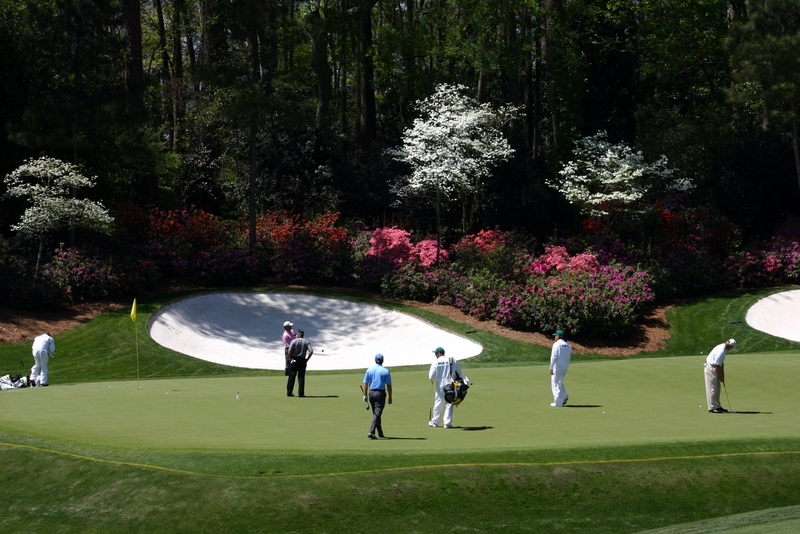 Well, with the exception of seeing the subtle changes to the golf course that Augusta normally make each year, the main purpose will be to acclimatise themselves with the greens and surrounding area. 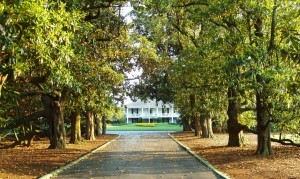 Augusta throws up a unique challenge to the players and you regularly see them aiming away from the flag or playing to certain parts of the green to leave themselves with an easier putt. So what makes putting here so different? The greens are incredibly undulating, which is sometimes difficult to appreciate on television. They’re also extremely fast so when you combine these two factors it can very easily make even the best players in the world look silly! There’s a massive premium placed on holing out from the 6-10 foot range and on pace control as you can regularly hit a good shot that finishes 50 feet from the hole. For most of us this doesn’t seem strange and it is here we can start to learn how the best cope with these challenges. 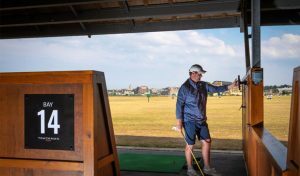 Here at the St Andrews Links Golf Academy we offer a one and a half hour ‘Putting Masterclass’ which takes you through everything you need to improve your putting. From getting your putter expertly fit to the correct length, lie and loft; to making any alterations your setup and stroke require, we take your through step by step how to get the most out of your putting. 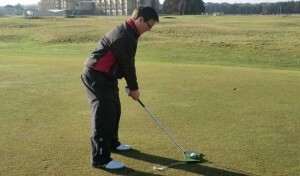 Even just holing one more putt per round can make a massive difference to your handicap. If the best players in the world are putting such a premium on their preparations for Augusta, why don’t you do the same for your game! 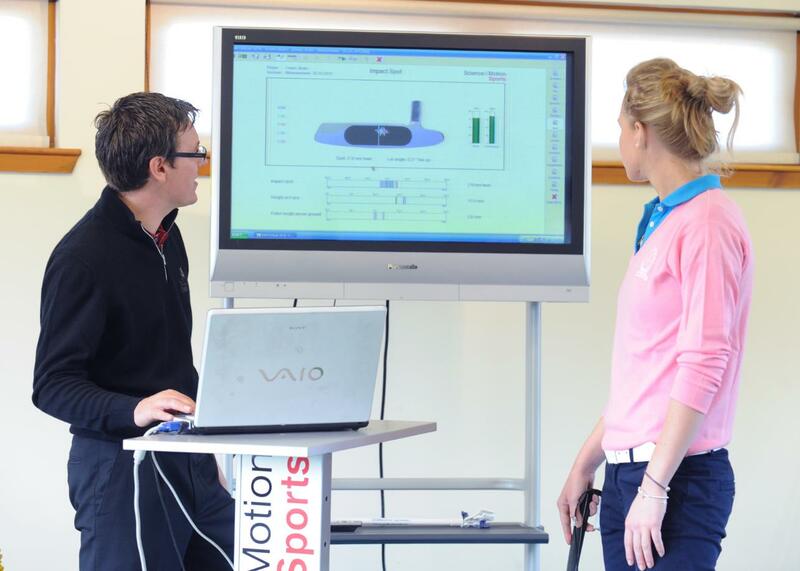 For more information and to enquire about booking a Putting Master Class session, visit our website here.